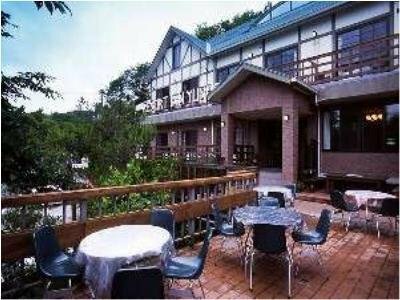 Yunogo Onsen Resort Inn Yunogo offers a comfortable setting while in Mimasaka. It also provides a wake-up service. The hotel has 3 rooms that are fitted with all the essentials to ensure an enjoyable stay. Okayama Airport is a 75-minute drive from Yunogo Onsen Resort Inn Yunogo. 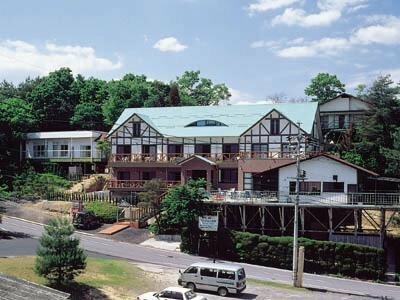 Yunogo Onsen is easily accessible by car.